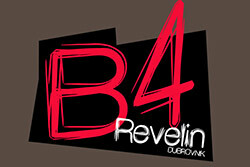 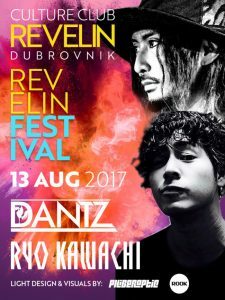 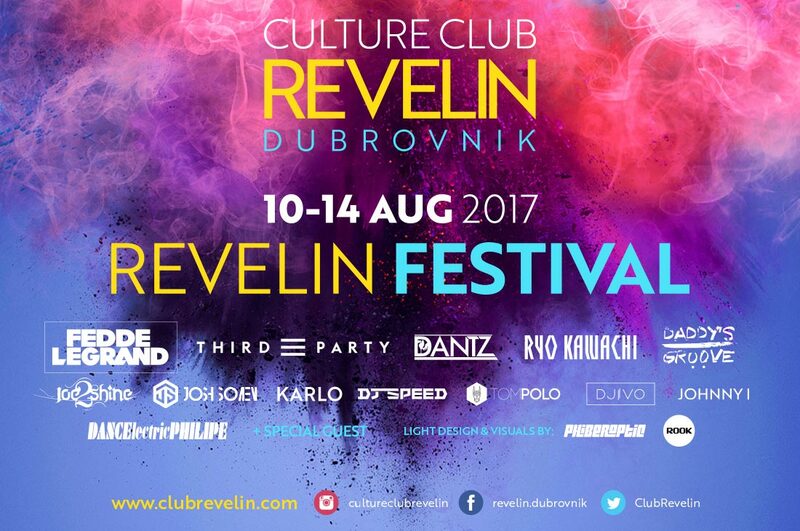 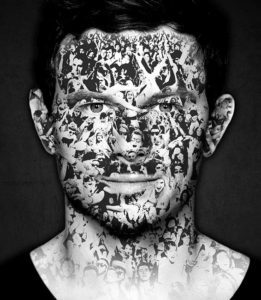 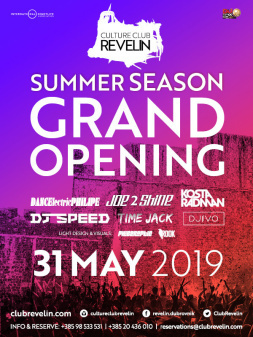 This summer Culture Club Revelin will again be the central place of entertainment in Dubrovnik. 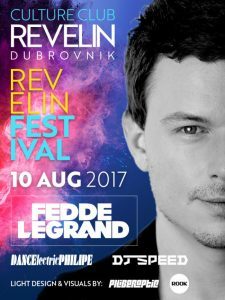 Fedde le Grand gets to open yet another big festival in Culture Club Revelin. 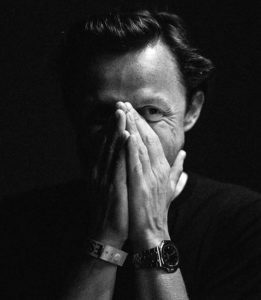 It’s more than obvious that by now Fedde and the crowd in Dubrovnik have some kind of ‘love affair’, especially since he recently said he feels here like at home. 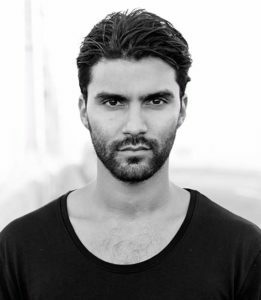 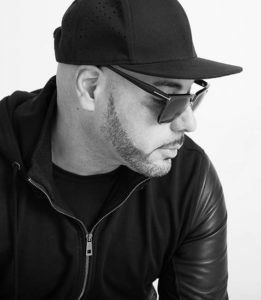 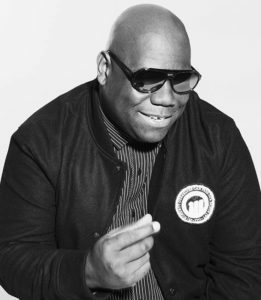 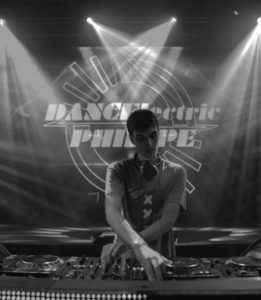 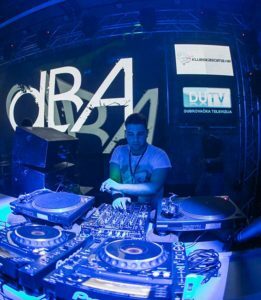 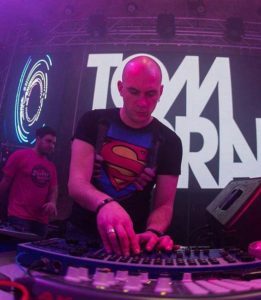 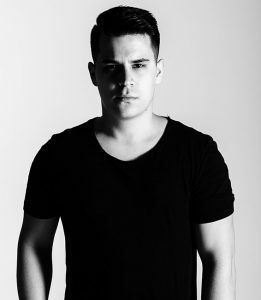 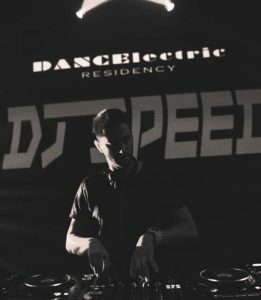 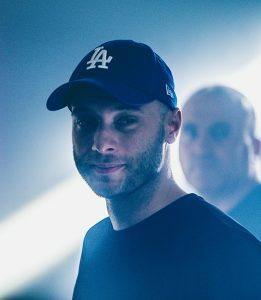 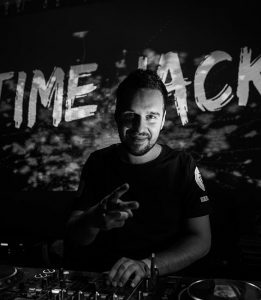 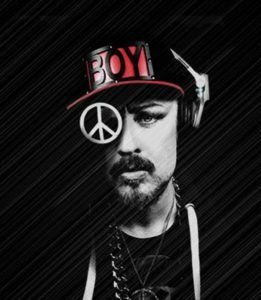 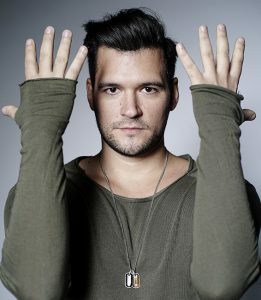 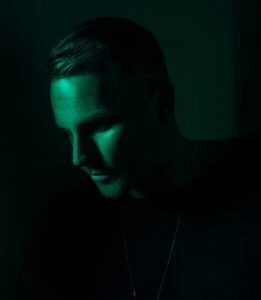 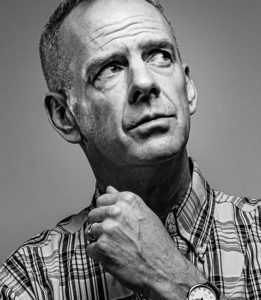 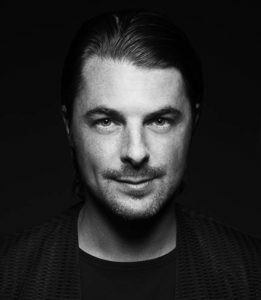 The quality and creativity in his work won him an important place on worlds DJ list and in all of the most prestigious clubs and venues. 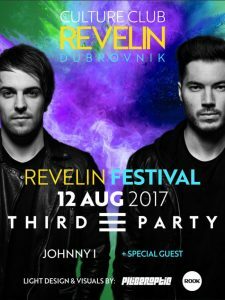 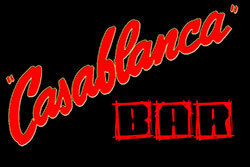 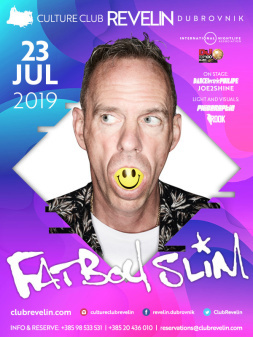 Buy Festival ticket – 500 kn – purchased in the office, online or at the entrance. 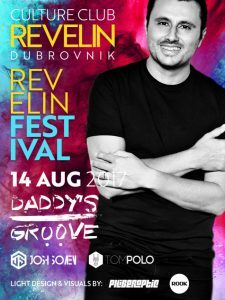 Choose the evening of Revelin Festival you wish to attend and reserve your spot in advance. 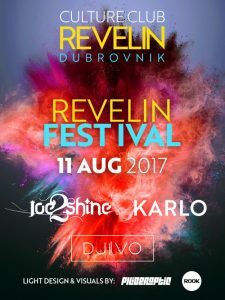 No Replies to "Opening night – Revelin Festival"